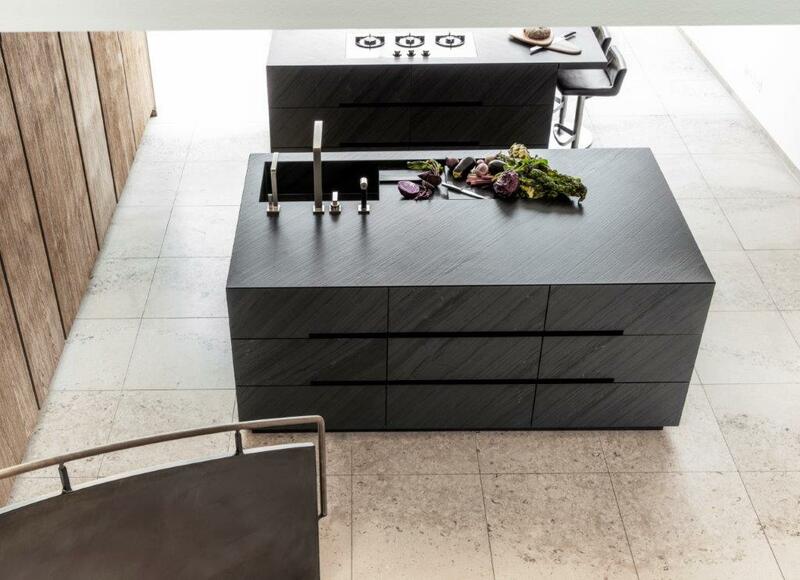 Eggersmann Design brings together two of the best German kitchen and joinery manufacturers to provide high end bespoke solutions for the home. 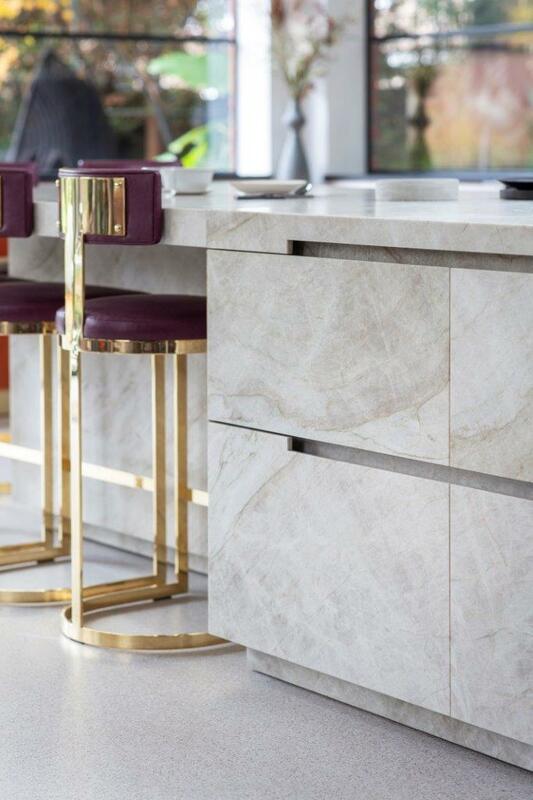 The showroom displays the unique craftsmanship and materials of Eggersmann Kitchens of Germany – one of the world’s oldest family owned kitchen brands, now in its 4th generation – alongside bespoke joinery by Schmalenbach Design of Germany. 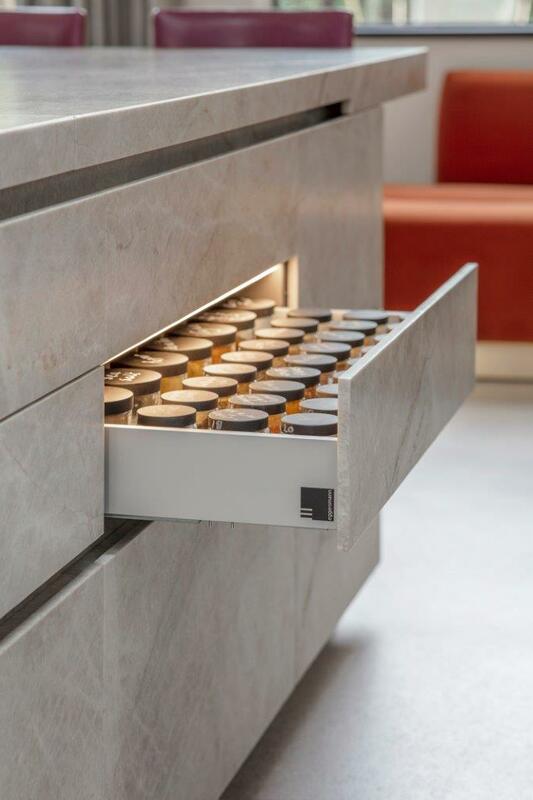 Clever storage and organisation solutions, beautiful natural materials, intricate details and smart home integration systems are all on show. 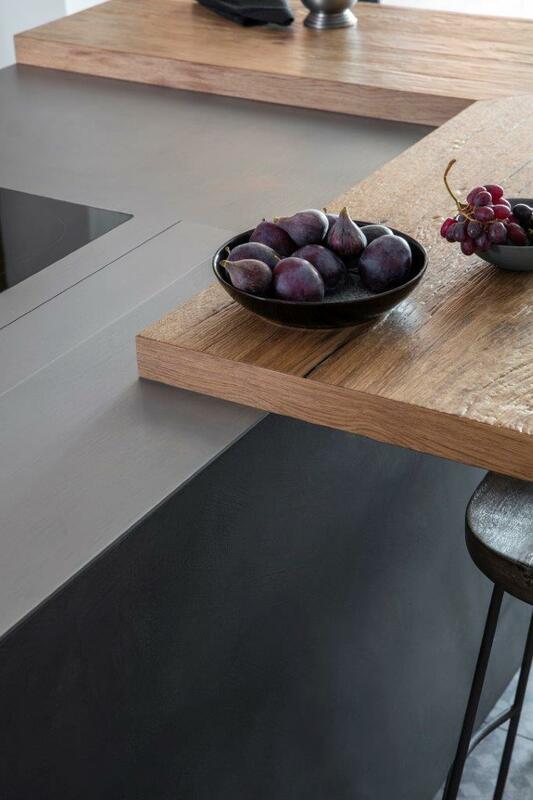 The marriage of these two brands enables Eggersmann Design to deliver exceptional kitchens and joinery, designed with the same signature, that meet even the most discerning customer’s expectations. From media rooms to home bars and walk in dressing rooms, the connection is seamless. 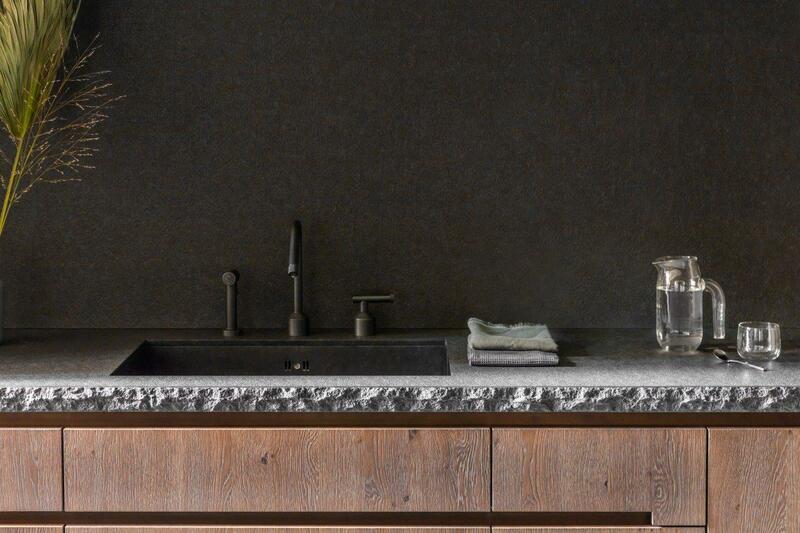 manufacturing process is unique to Eggersmann and as such, depending on the materials being proposed and the restraints of the design, they can look to work with a client’s own sourced stone to create something truly personal. 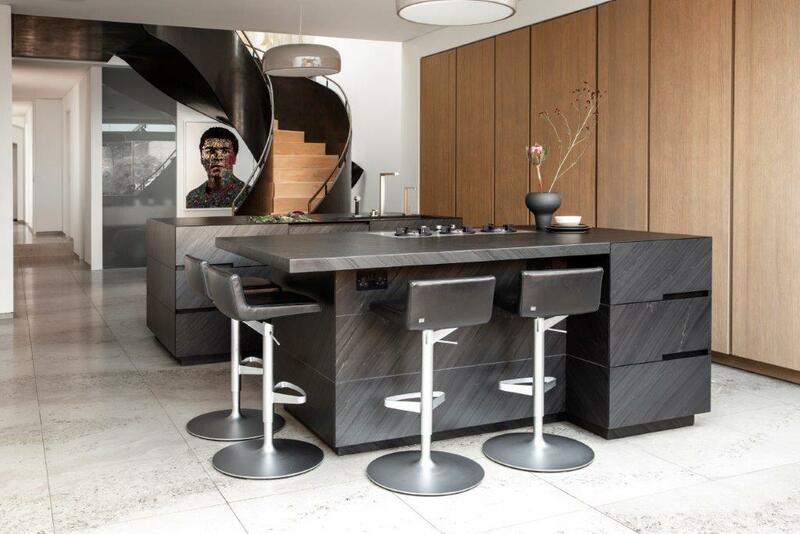 Through their extensive list of partners and suppliers, Eggersmann Design equips their furniture with the best appliances and fittings while also integrating with technology for smart home automation. 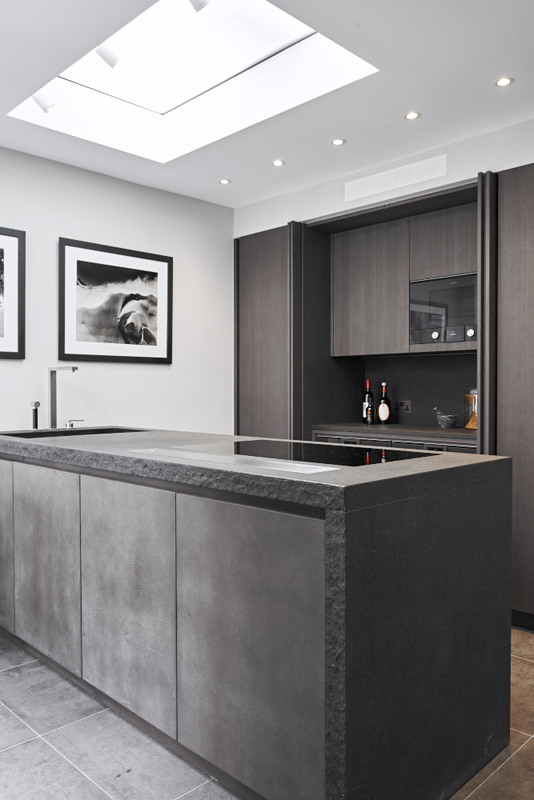 Such technology is often used for cabinets that have been designed to house TVs, bars or even safes, therefore enabling the client to switch on the TV or ‘open’ the bar / safe through voice recognition or remote control. 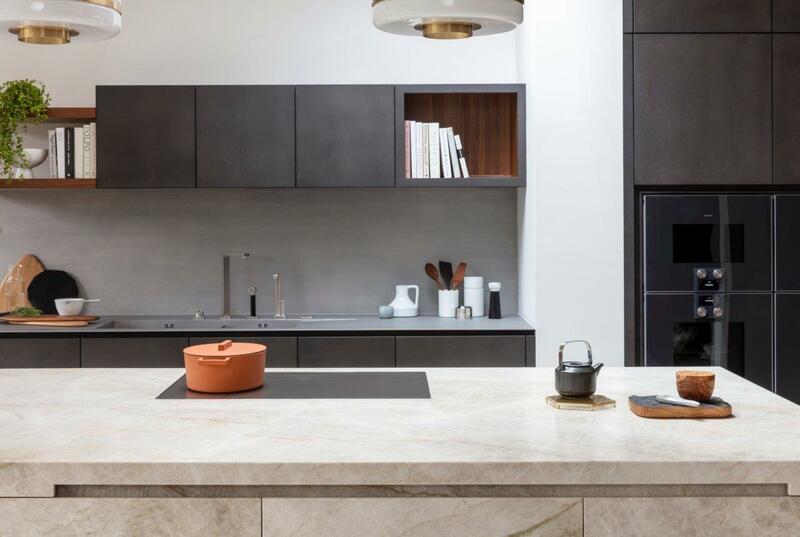 Having built up strong relationships with leading appliance suppliers such as Gaggenau, Wolf, Sub Zero, Miele and Liebherr, the design team has incredible in-depth knowledge which enables them to specify the best and most suitable products for the client. The small team of designers is headed up by Founder and Creative Director Gary Singer who has over 19 years’ experience gained in the kitchen industry for brands including Holloways of Ludlow and Buyers & Sellers. Gary’s brother Peter Singer manages the project management side of the business, hand picking his team specific to each job. 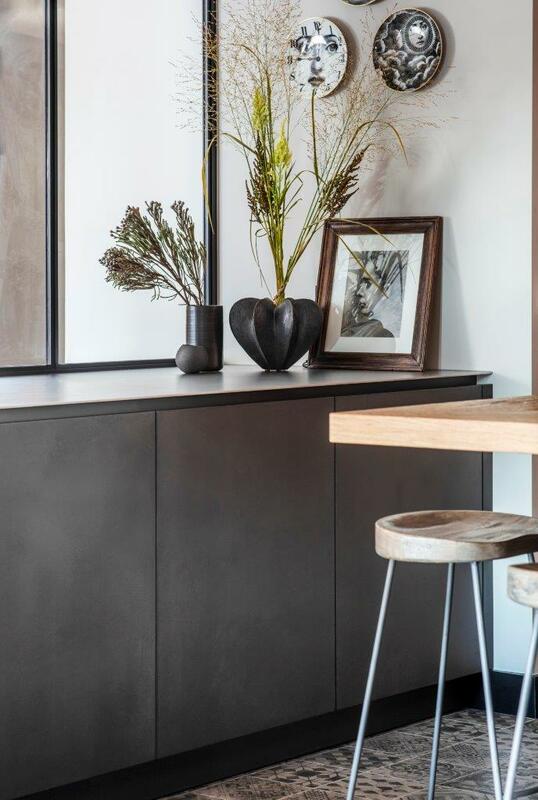 Working closely with the interior designer, architect and suppliers, Eggersmann Design is involved in the process from start to finish. 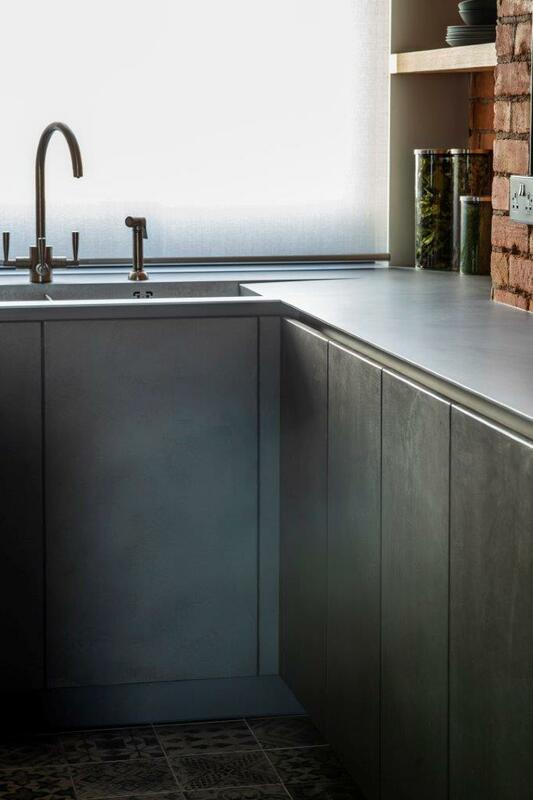 They ensure that every detail has been considered and, drawing on their experience, they’re able to provide a solution for any of the complexities associated with bespoke joinery and kitchen design. With a background in carpentry and over 4 years’ experience gained in the luxury construction industry and site management, Peter takes great pride in the ‘hands on’ service that the business provides. 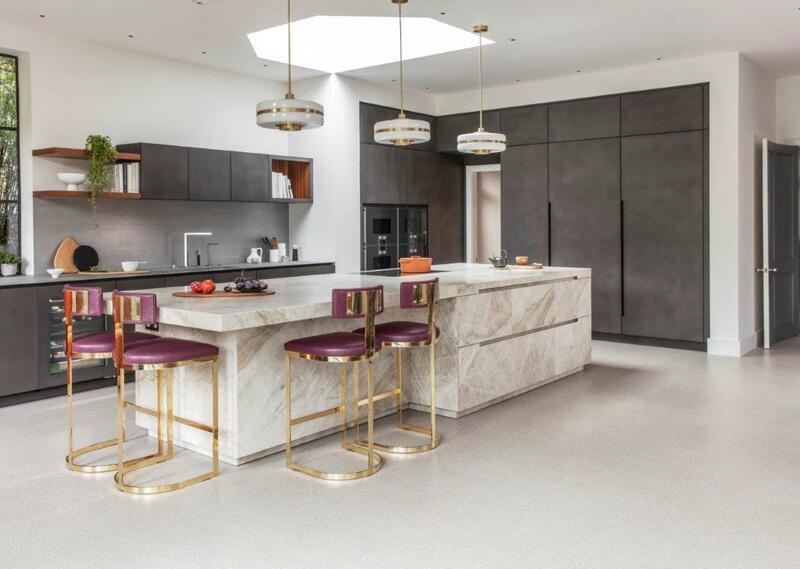 Eggersmann Design’s projects can be found in many of London’s most exclusive addresses, in both traditional style homes and contemporary penthouses. 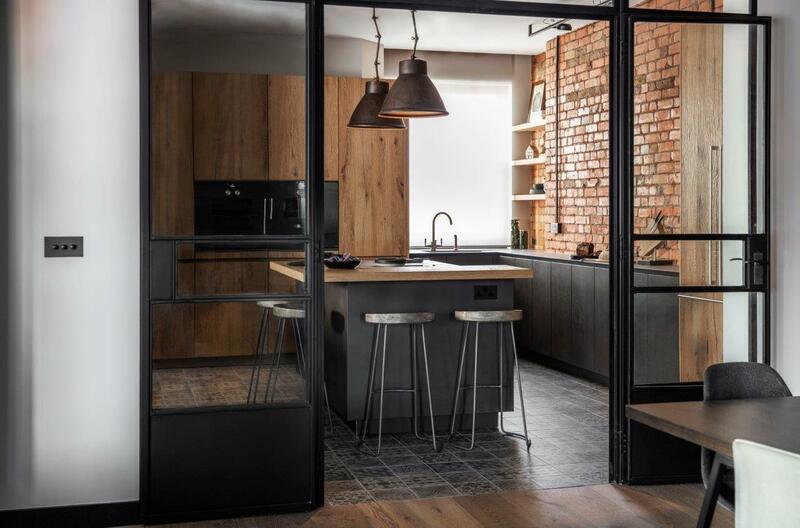 From large statement kitchens – the largest to date is 60 square metres – to smaller streamlined spaces, the creative team designs unique environments suited to the individual’s needs.